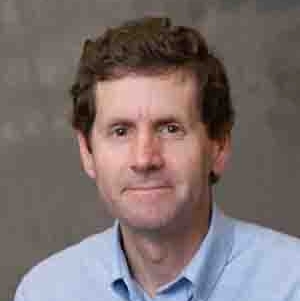 Dr. Skalnik received his BA in Biochemistry & Molecular Biology from the University of California Santa Barbara in 1981. He earned his PhD in Biology from Stanford University in 1987, and then performed post-doctoral training focused on the molecular regulation of hematopoiesis at Harvard Medical School. Dr. Skalnik joined the Indiana University School of Medicine as an Assistant Professor in 1991, where he climbed the ranks to Full Professor. His research is focused on the epigenetic regulation of gene expression, chromatin structure, and mammalian development. Dr. Skalnik joined the IUPUI School of Science in 2010, where he is currently a Professor of Biology and Associate Dean for Research and Graduate Education.